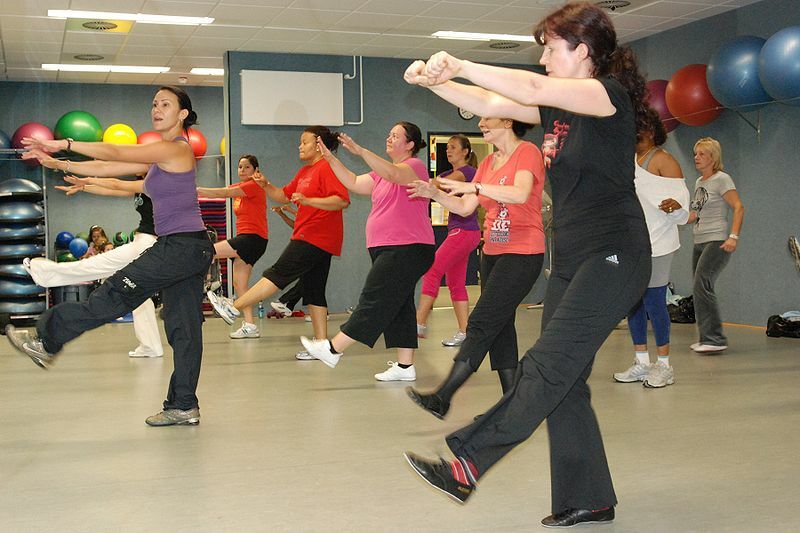 Zumba involves dance and aerobic elements. 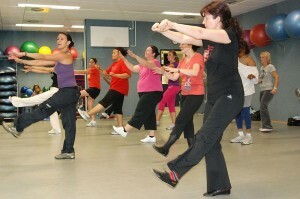 Zumba’s choreography incorporates hip-hop, soca, samba, salsa, merengue, mambo and martial arts. Squats and lunges are also included. 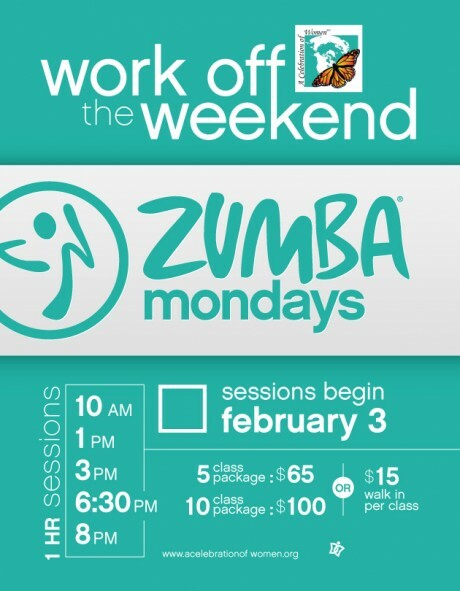 Zumba sessions are typically about an hour long and are taught by instructors licensed by an organization called Zumba Academy. The exercises include music with fast and slow rhythms, as well as resistance training. The music comes from the following dance styles: cumbia, salsa, merengue, mambo, flamenco, chachacha, reggaeton, soca, samba, hip hop music, axé music and tango. There are eight different types of classes for different levels of age and exertion. 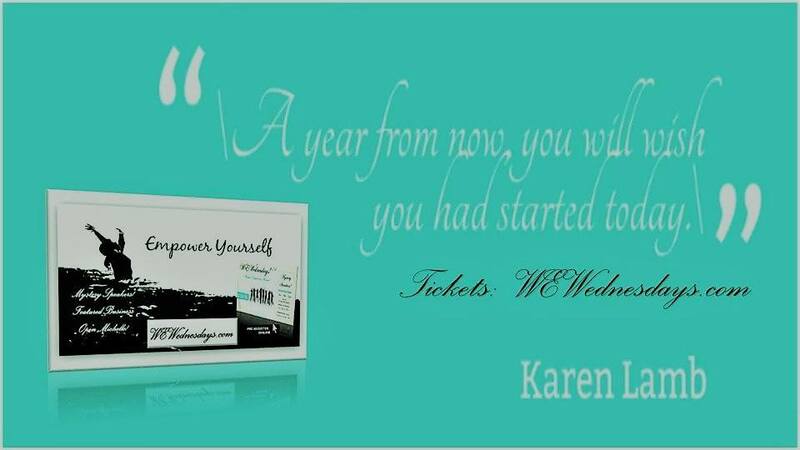 JOIN US – a Get your Groove ON!